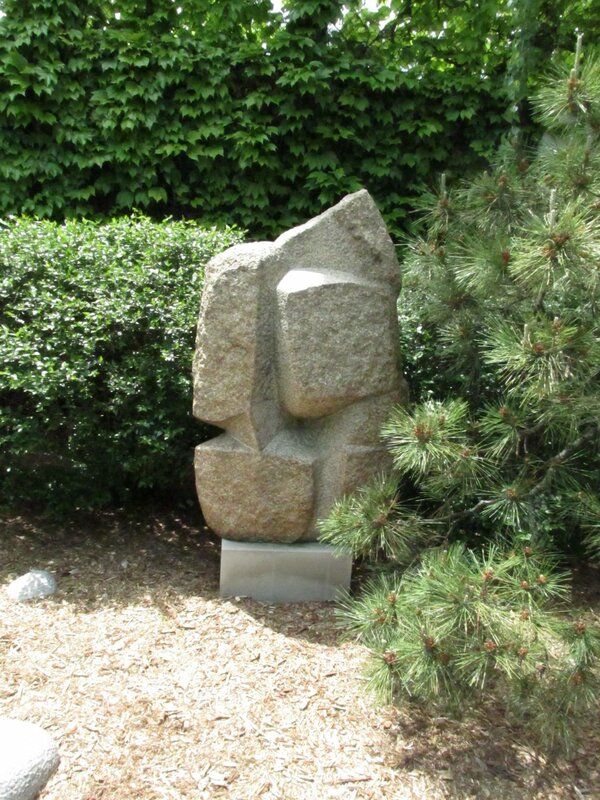 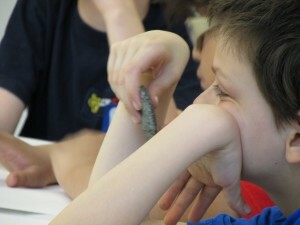 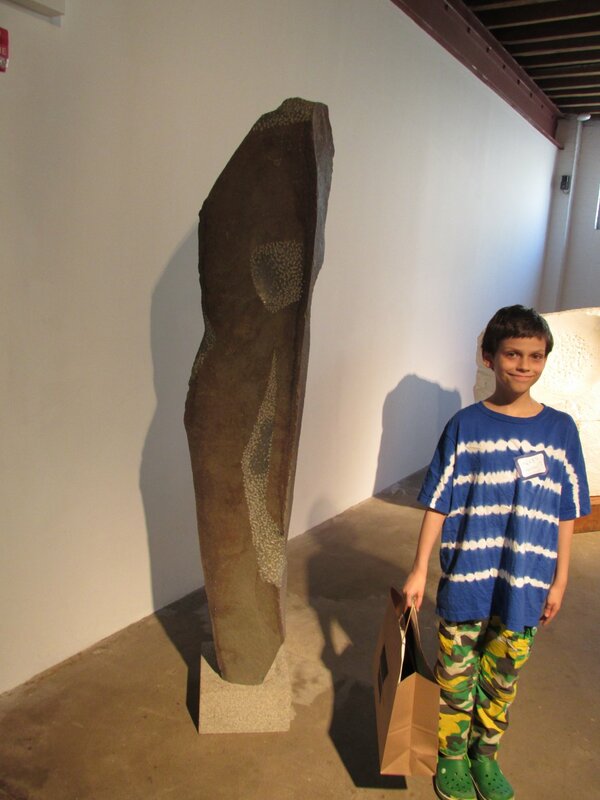 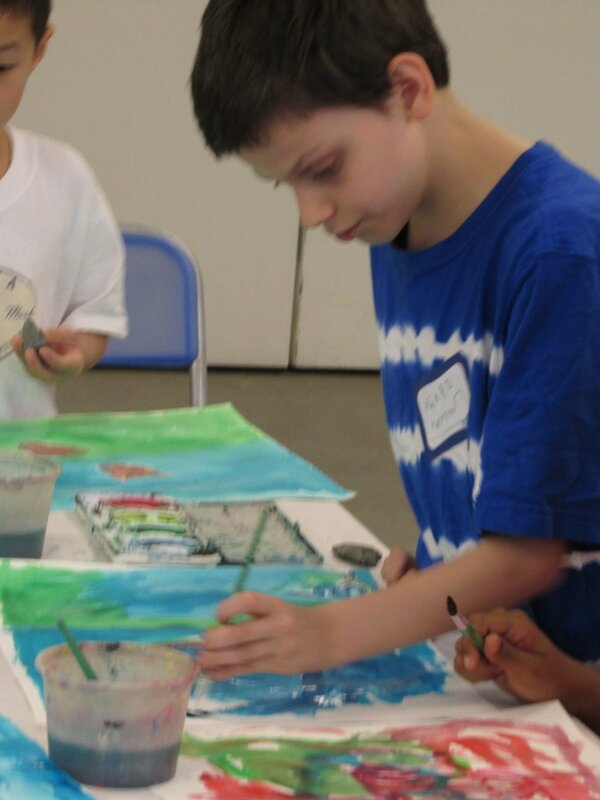 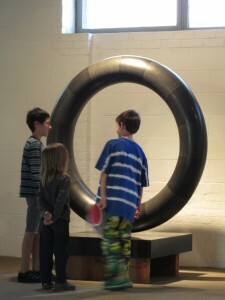 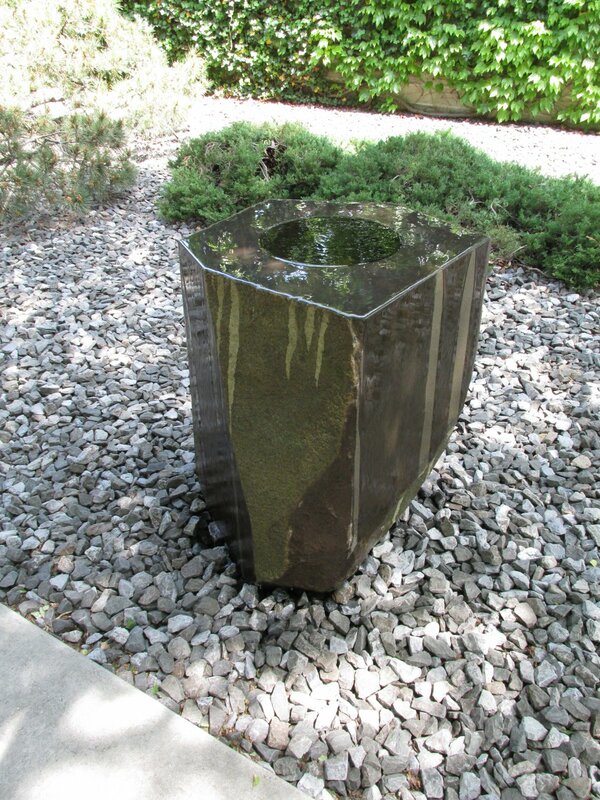 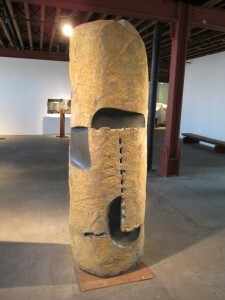 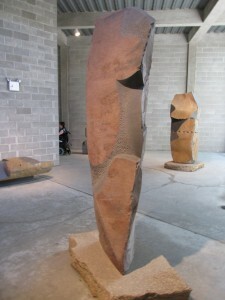 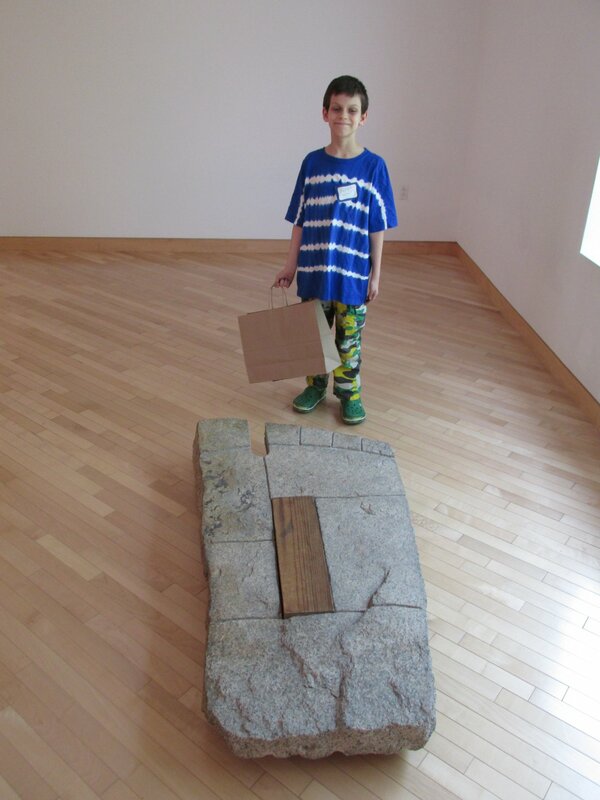 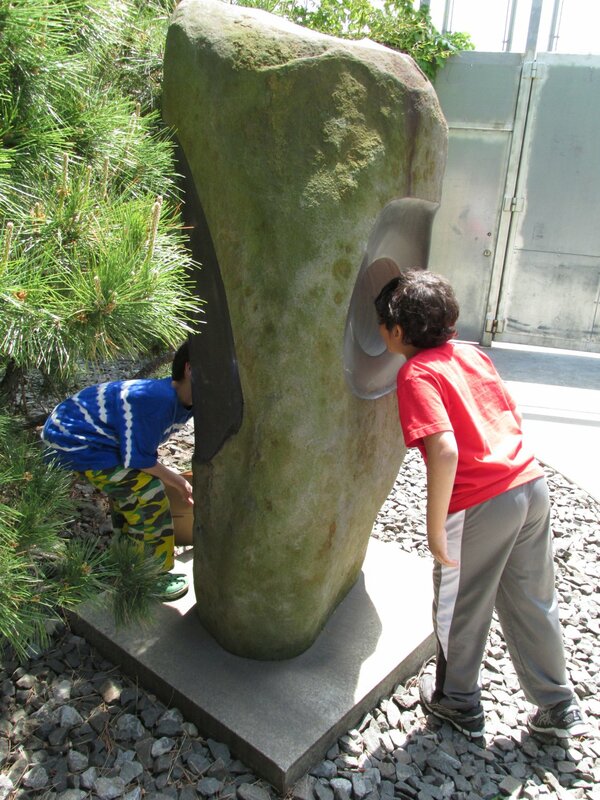 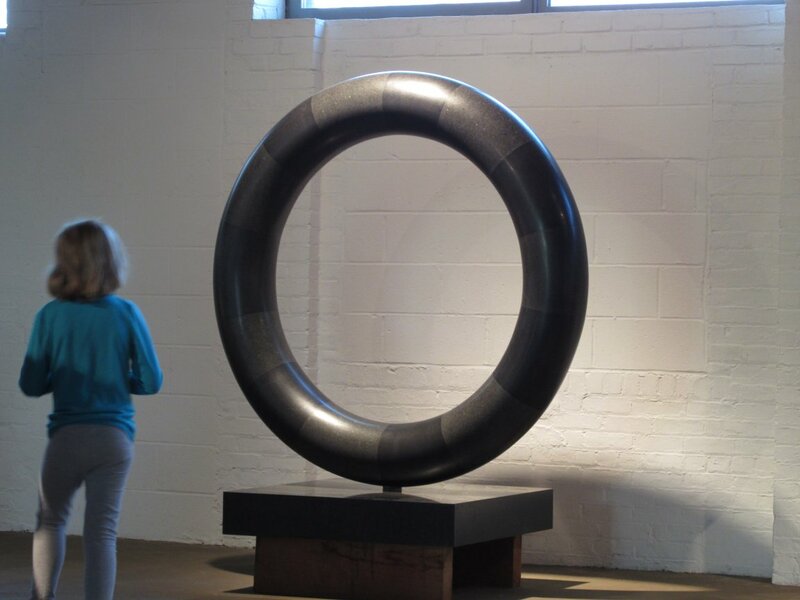 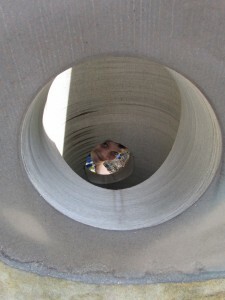 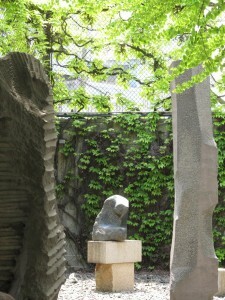 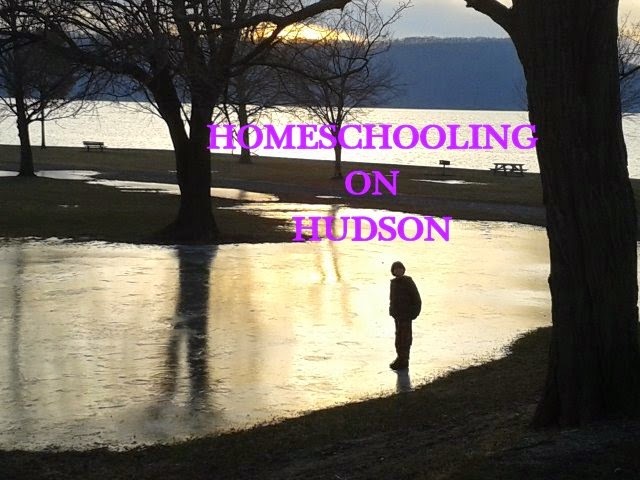 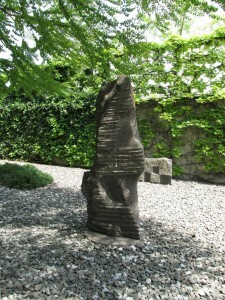 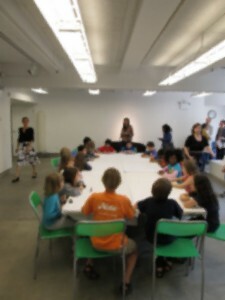 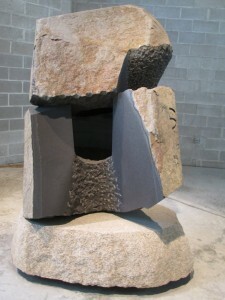 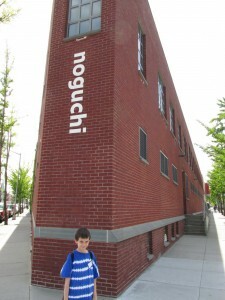 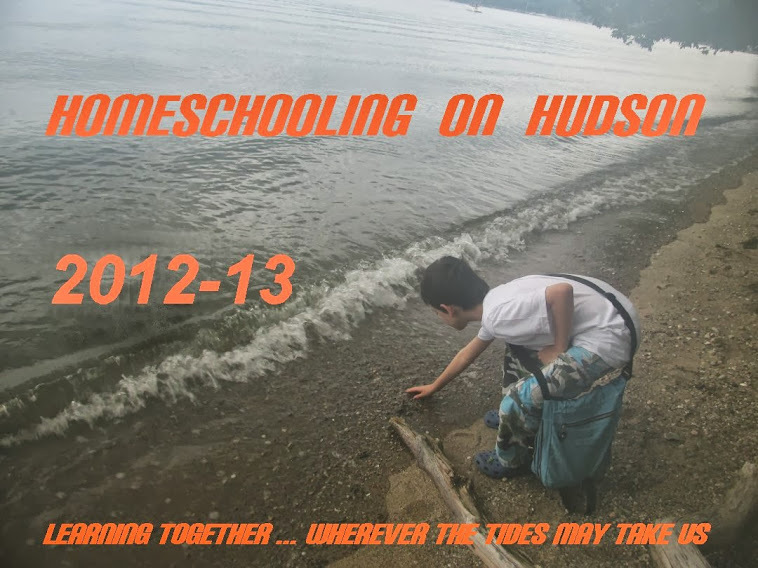 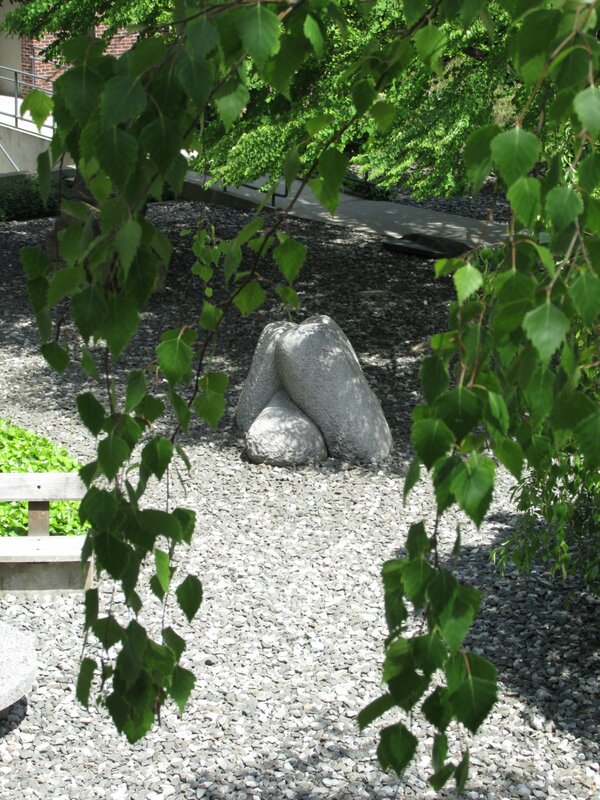 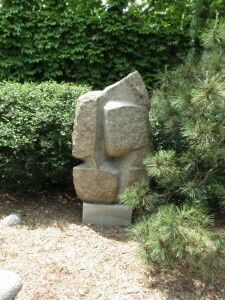 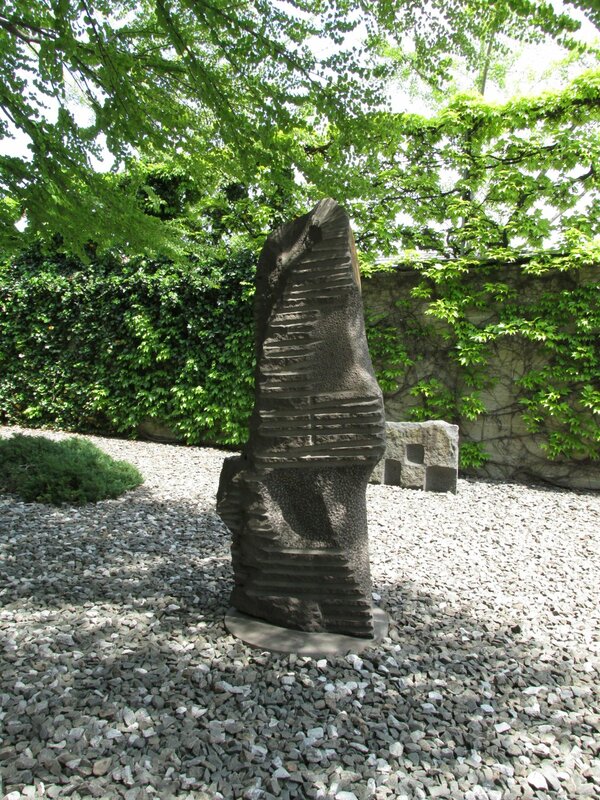 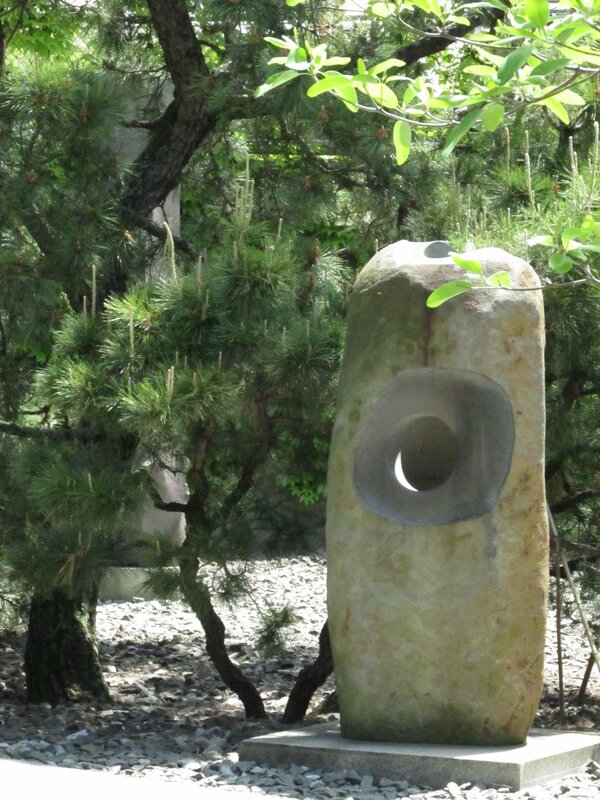 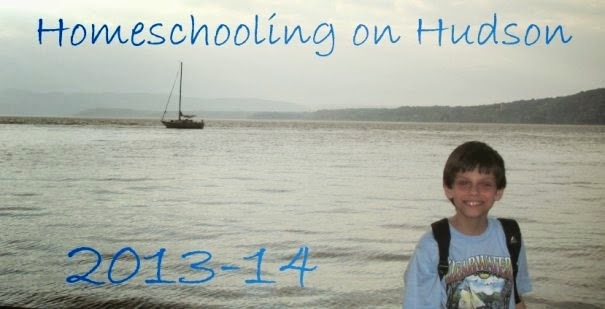 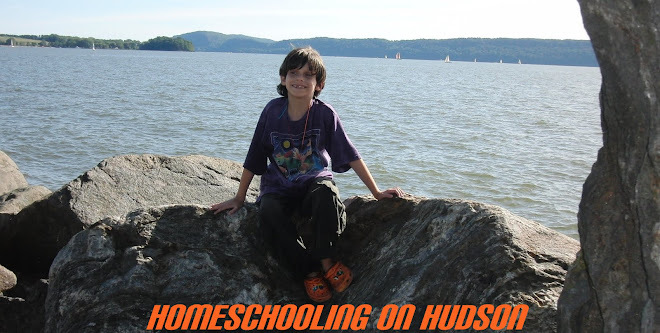 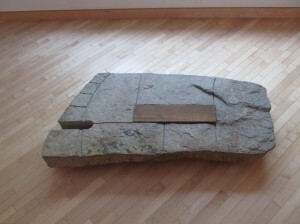 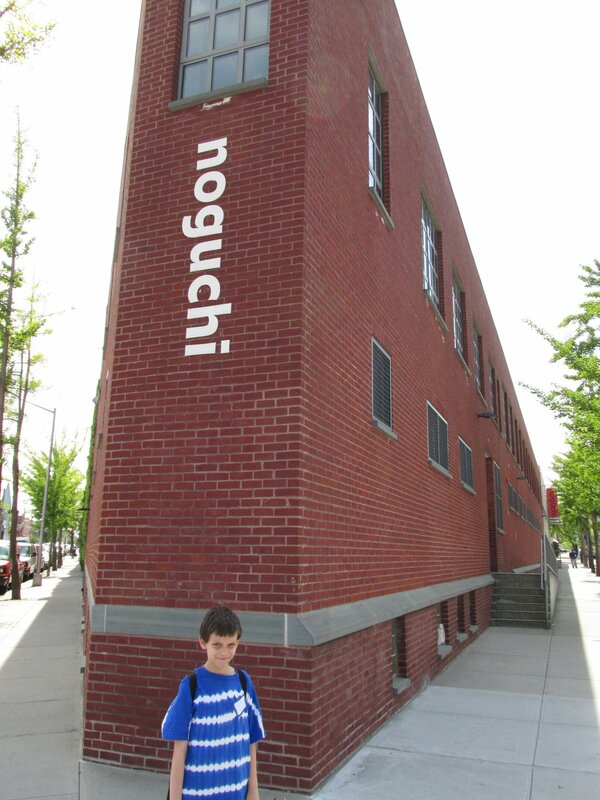 Our homeschool group took a trip to the Noguchi Museum in Long Island City, Queens. 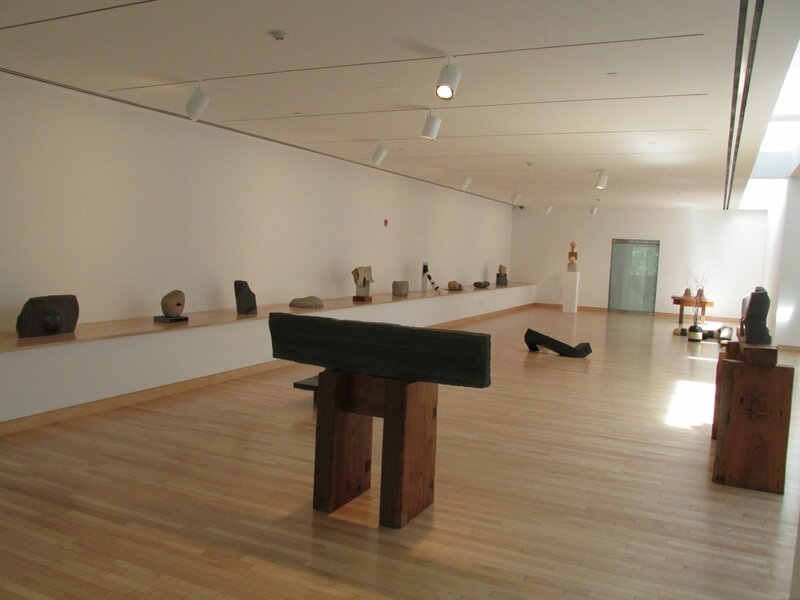 We started off with a tour of the tranquil sculpture garden, and then saw the indoor galleries. 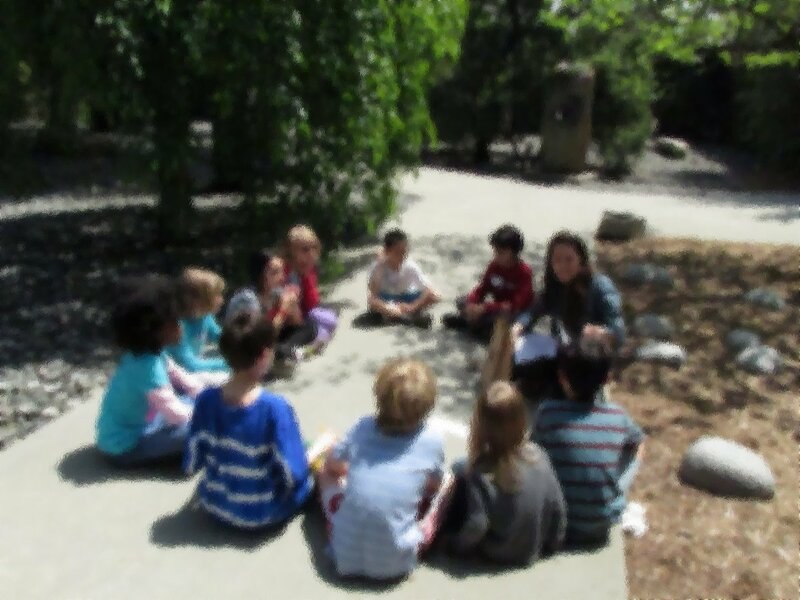 Finally, we headed to the classroom, where the kids were told to really study their own specially chosen rock, then draw it in oil pastels. 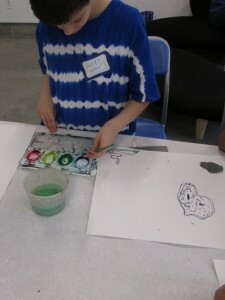 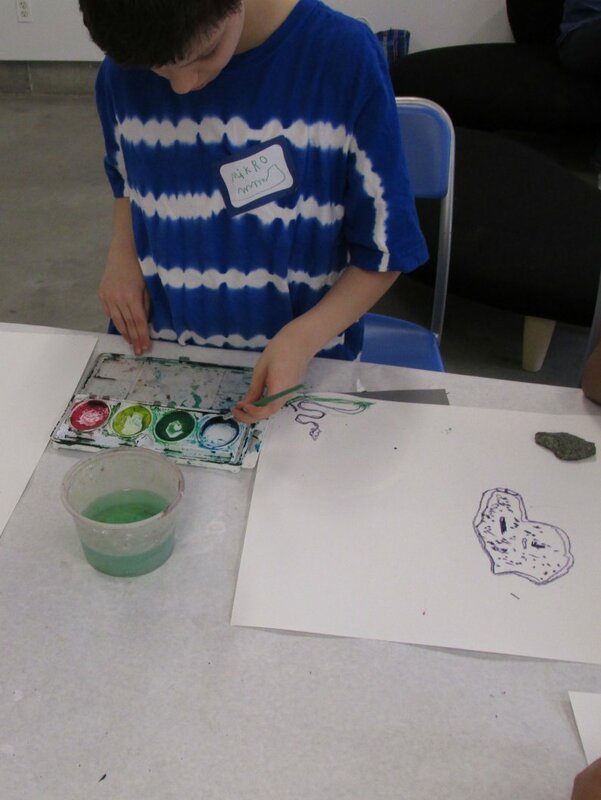 Then they painted with a limited color palette. 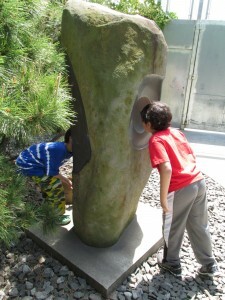 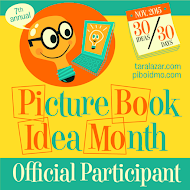 Mikro and his friends had a terrific time, and I was amazed at what some of them saw in the abstract forms.